This time you can get a ring of absolute power which was the main item in the Lord of the Rings. The owner of this ring can become invisible to all living things if he wears it, but this action had deplorable consequences. Fortunately, the One Ring in this addon does not stupefy the mind of its owner and you can always refuse and remove it. 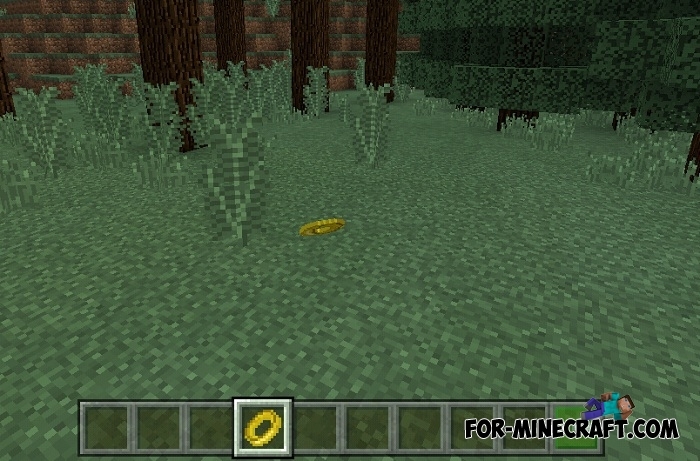 This is not the first magic item available in Minecraft PE. 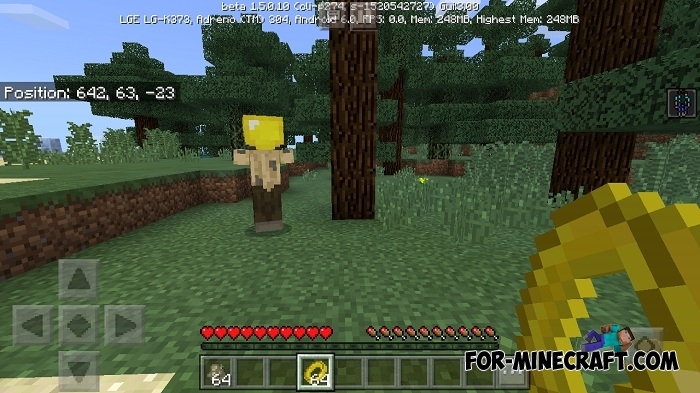 You can become the ruler of the world wearing the Thanos Infinity Gauntlet from the Avengers: Infinity War by downloading the addon. 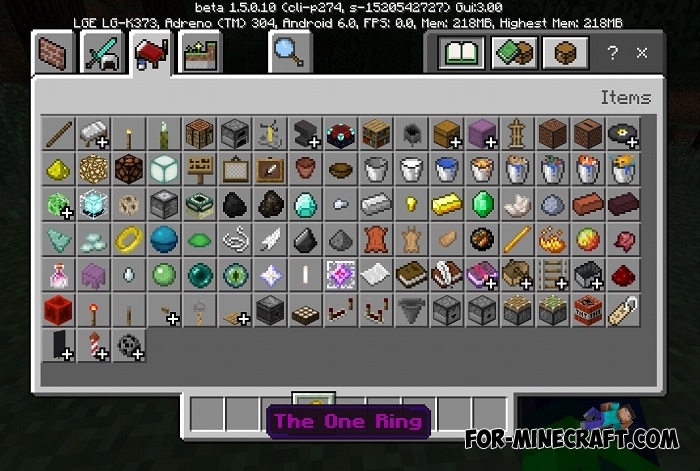 How to install the The One Ring addon? Thanos Infinity Gauntlet Addon v3 for Minecraft Bedrock Edition 1.11This tiny addon can be a small addition to the larger Avengers: Infinity War. Based on the name..